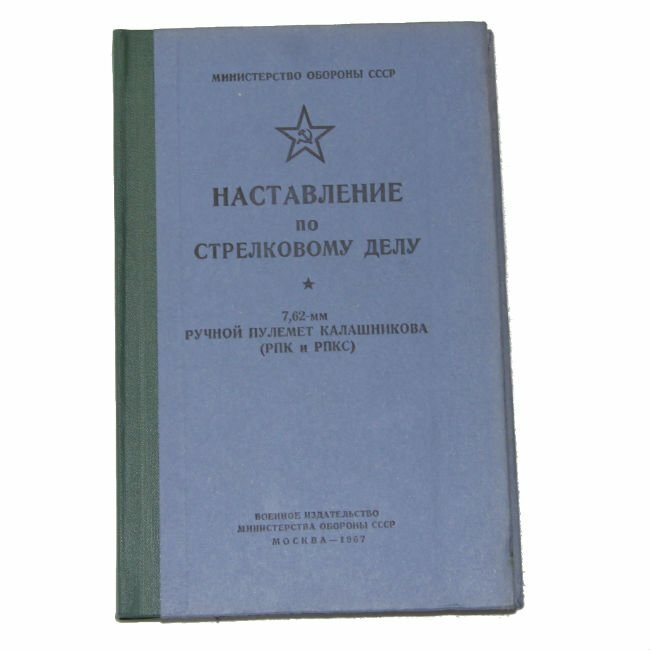 We have a couple Russian RPK manuals, 1967 printing or version. 174 pages filled with everything you need to know about the RPK/RPKS (it is in Russian). Throughout there are quite a few drawings so it can be a valuable addition even for us English speakers.